Chapter 7: In-ground Succulents | The Succulent Manual - Sucs for You! In-ground Succulents: Care and Garden Construction; instructions on building a raised succulent rock garden. This content is for Annual members only. Get The Dirt From Sucs For You! © The Succulent Manual and Sucsforyou.com, author Andrea Afra 2016—2019. Unauthorized use and/or duplication of this material without express and written permission from this site’s author and/or owner is strictly prohibited. 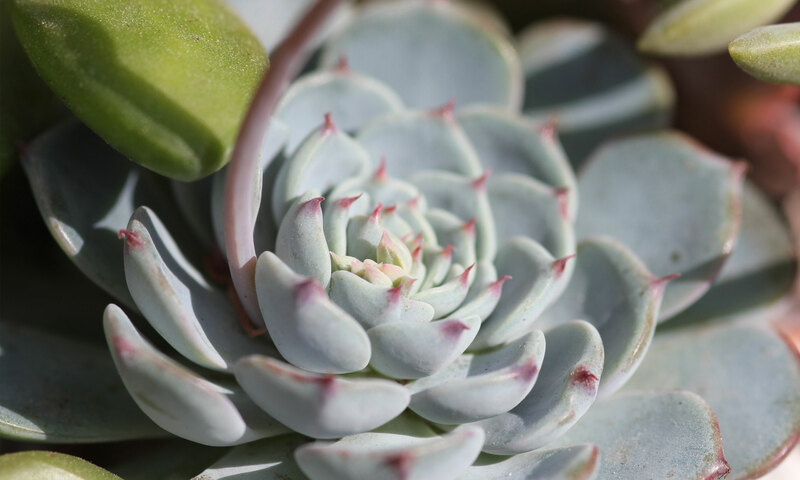 Excerpts and links may be used, provided that full and clear credit is given to The Succulent Manual and Sucsforyou.com with appropriate and specific direction to the original content. Some product links may be affiliates. See terms.